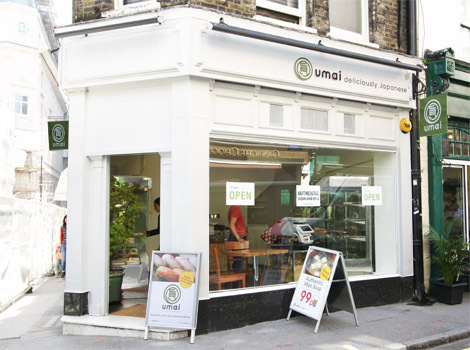 Umai by Japan Centre has a brand new shop open with a fantastic range of fresh, handmade sushi and delicious bento. Located on the corner of Air Street and Brewer Street in Soho, London, it is a perfect place to pop into for a quick and healthy lunch. UPDATE: Offer Extended to Sunday 4th September. There is still a chance to get one! 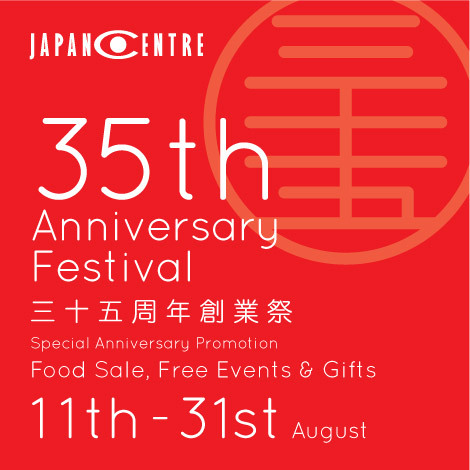 As part of our Japan Centre 35th Anniversary Festival Promotion, we have some fantastic eco-friendly tote bags to give away to customers who spend over £20 shopping online at Japan Centre. Each bag is 100% eco-friendly and comes with a cool Japanese style design to mark our anniversary, perfect for your next trip to Japan Centre! Please read the terms below to make sure that your order qualifies to receive one of these eco bags. Another week, another great competition! 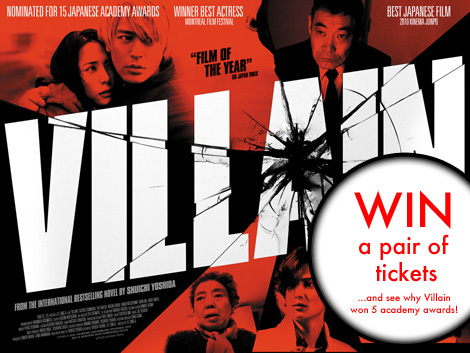 To continue with our Japanese film and theatre prizes, this week we have a wonderful opportunity for two Japan Centre fans to win a pair of tickets to see ‘Villain’, a Japanese crime thriller that critics are calling the “best Japanese film of 2010”! Read on for details of the film and how to enter the competition. 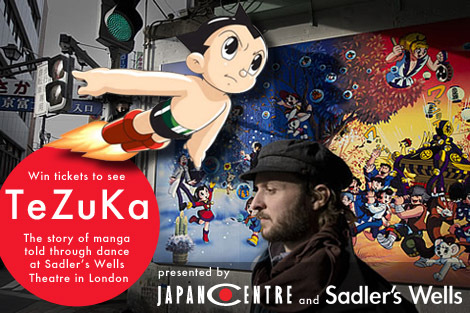 Japan Centre has teamed up with the Riverside Studios in Hammersmith to offer you a chance to win a pair of tickets for a brand new Japanese production. 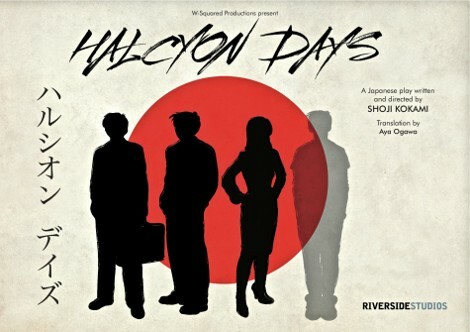 Halcyon Days is a Japanese play by playwright and director Shoji Kokami about three people and a ghost who meet on a suicide website. In every popular cuisine, there are three essential ingredients that make up the holy trinity, the cornerstone of flavours that give that classic, instantly recognisable taste. 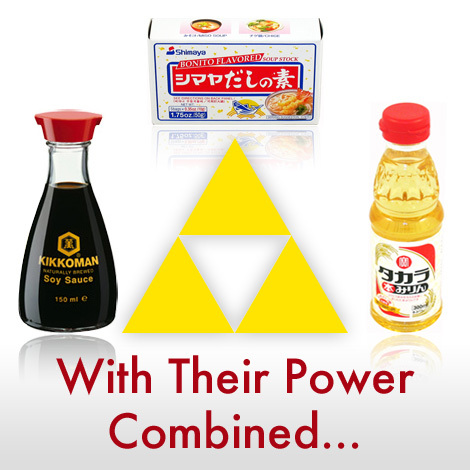 In Japanese food these three main ingredients are soy sauce, dashi & mirin. By combining these three sauces together, you can season many Japanese dishes with that quintessential Japanese flavour. So whether you are making chicken teriyaki, hot-pots, Japanese style omelettes or even noodle soup, learning how to use these ingredients together is the first step to creating delicious Japanese food. Read on for Japan Centre‘s guide to the holy trinity of Japanese cooking.